Probably he made his debut in 1893. 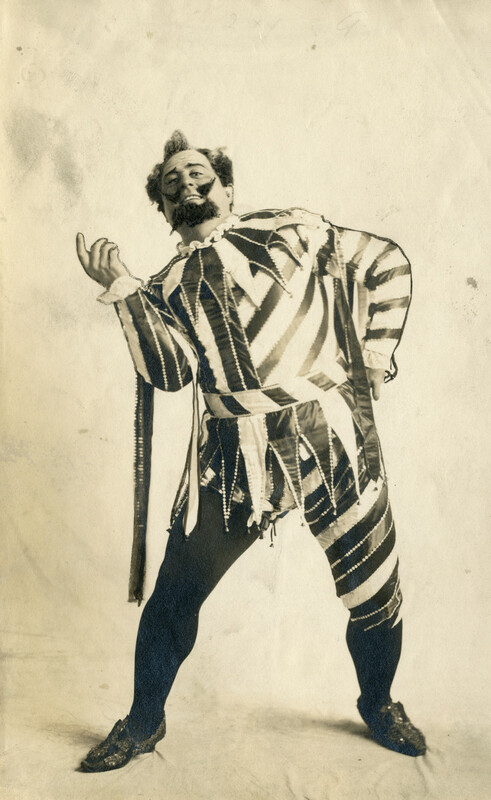 In 1907 he went to USA and appeared with success at different opera theatres. He was highly acclaimed by Giacomo Puccini, who considered him as the greatest interpreter of his operas. Among his pupils were the famous baritone Gaetano Viviani (1896-1954).